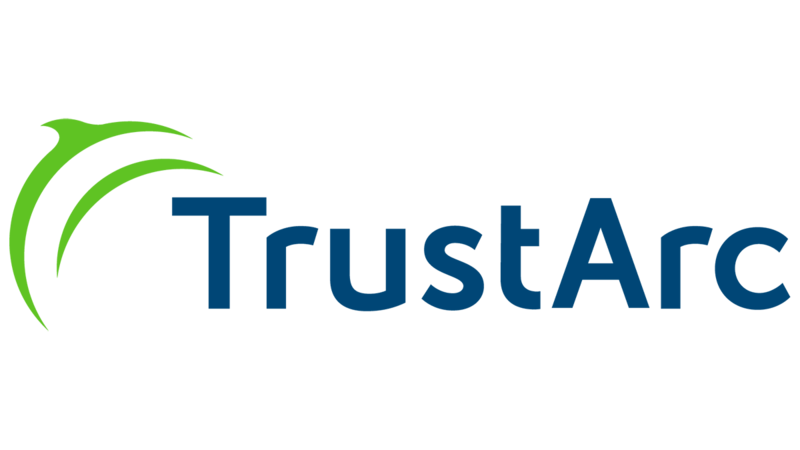 San Francisco, April 2, 2019 - TrustArc, the leading privacy compliance management company, announced a major expansion of their industry leading privacy platform to address a growing need to meet marketing compliance requirements for GDPR, CCPA, and other regulations. The requirements include managing behavioral advertising notices, consent preferences, website monitoring, and individual rights requests. The CCPA, which will become the toughest privacy law in the United States, impacts thousands of businesses and has a compliance deadline less than 9 months away (January 1, 2020). The CCPA, and other global regulations, impact how companies can use customer data, which will require marketing teams to revise their processes to ensure they can continue to run effective campaigns while maintaining compliance and customer trust. Chris Babel, TrustArc CEO, noted "while all aspects of privacy compliance are important, a business' external facing websites, apps, and ads are often subject to the most scrutiny by customers, partners, and regulators. Companies are looking for technology solutions to streamline and automate the process of responding to data subject access requests (DSAR) and managing cookie consent requests, as well as generating compliance reports. With these new additions the TrustArc Platform will be even more powerful and the go-to solution for companies of all sizes." Individual Rights - enhanced compliance reporting, consumer request workflow management, and identify verification to manage data subject access requests (DSAR). Cookie Consent - flexible deployment, enhanced reporting, and additional preference management options. Marketing Consent - manage user consent and compliance reporting across multiple customer touchpoints. Website Monitoring - powerful scanning and analysis engine with cookie consent integration. Ads Compliance - support for the new Digital Advertising Alliance (DAA) political advertising transparency program. The Marketing Compliance solutions are available through the TrustArc Platform which also includes Data Flow Manager to create and manage a company-wide data inventory and Assessment Manager to conduct assessments for a wide range of use cases, including PIAs, data protection impact assessments (DPIA), and vendor risk management. For more information, visit: TrustArc Privacy Platform.